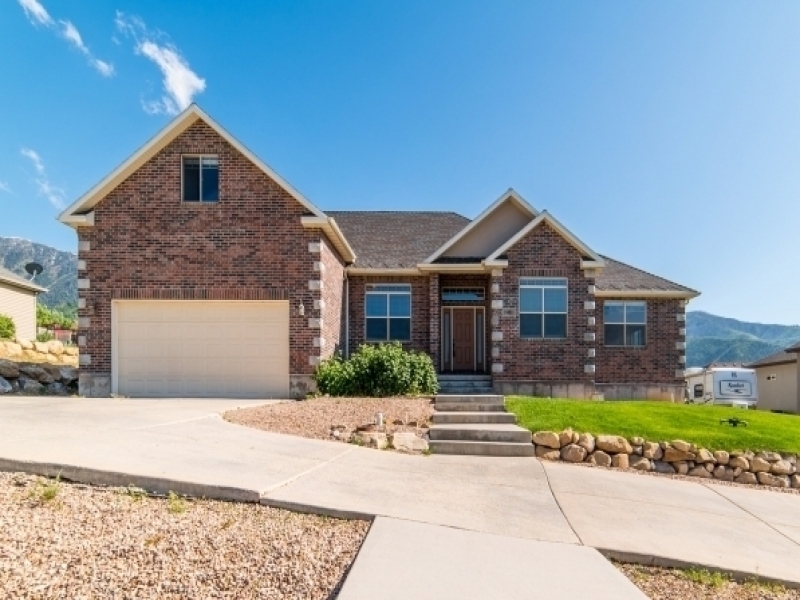 This beautiful custom built home boasts amazing mountain views! The kitchen has hardwood floors, granite counter-tops, built-in bar stools, a large pantry, and a double oven…not to mention, there’s an additional kitchen in the basement. The Master bedroom has a walk-in closet with a spacious en-suite bath. 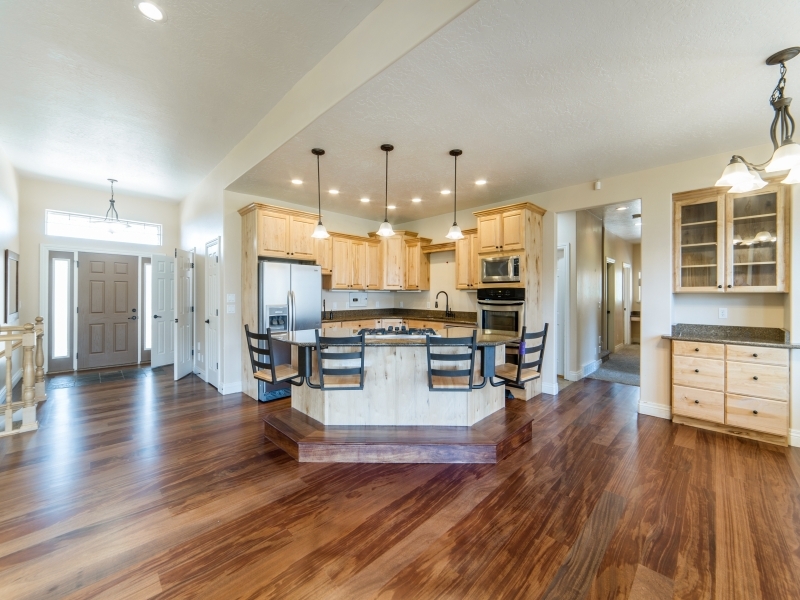 There is plenty of room in this house – including an office and an awesome bonus room or nursery. Built-in shelves throughout. Did I mention the wet/dry central vacuum, 1200 gallon underground water tank, and Kinetico water softener? Don’t wait to see this one! 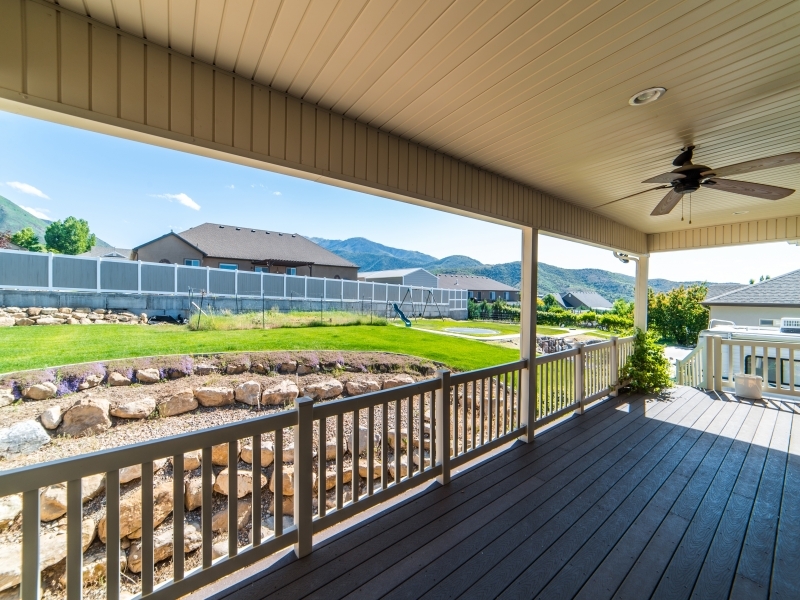 Contac The Burnside Team at 801-940-4536 or info@burnsideteam.com for more info!